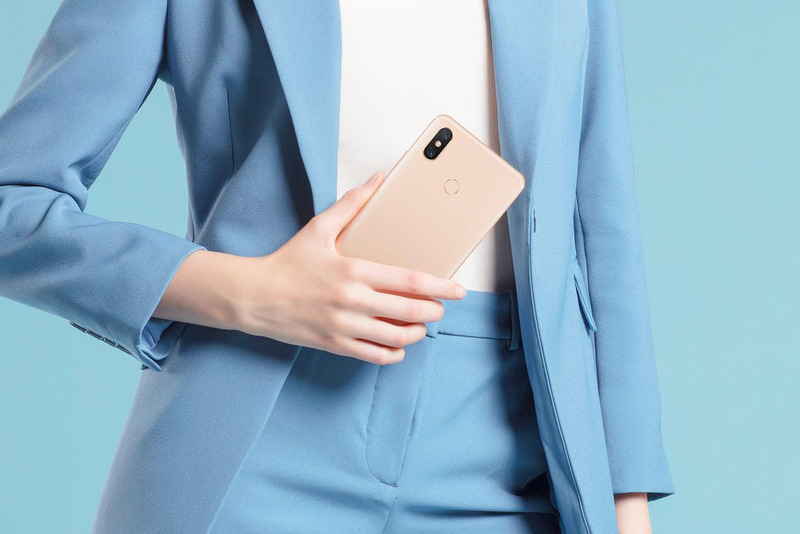 The Xiaomi Mi Max 3 is now official. It has a 6.9-inch screen and a big battery 5500 mAh for a fee minimum of 216 euros, it is confirmed. The successor to the Mi Max 2 marks a great evolution on the technical side, especially in terms of photography thanks to its dual main sensor. The smartphone will be available in China from July 20, 2018 with several variants. As the blog Gizmochina reveals, the Xiaomi Mi Max 3 is official. The smartphone is distinguished by its giant screen of 6.9 inches FHD + 18:9 offering a screen-body ratio of 85.19%. We Find the SoC Snapdragon 636 coupled to 4 or 6 GB of RAM and 64 or 128 GB of internal memory. The main dual photo sensor is 12 + 5 MP and the AI is part of it to offer better performance including through the recognition of scenes. The front camera is based on an 8 MP sensor. According to Gizmochina, the builder reserves yet another surprise later in the day. It is possible that Xiaomi announces another device, the MI Max 3 Pro equipped with the Snapdragon 710, unless the firm mentions the release date of the highest-end edition of the Mid 8 version Explorer. In any case, we will soon be fixed on this. At the moment, we do not know when the Mi Max 3 will be available in France. What do you think of this new XXL camera? Share your opinion in the comments with the community of the site. How to Spy on My Boyfriend’s Phone without Him Knowing? Are You Searching for Samsung Mobile cost in USA?